Other Common Names: Huang qin, baikal, baical skullcap root, scute, scutellaria. Habitat: Chinese skullcap is native to eastern Asia. It thrives on sunny, grassy slopes in higher elevations. The plant grows well in sandy, rocky soils and needs full sun. It prefers dry soils and does well in cultivated planting beds. Plant Description: This perennial grows to a height of 0.3 meters and a width of 0.3 meters. It has narrow, single erect stems with many 2.5 centimeter bluish-purple flowers. The plant is anchored by a skinless, yellow root. Plant Parts Used: The root of Chinese skullcap is used for medicinal purposes. For more than 2000 years, Chinese skullcap (Huang qin in Chinese) has remained one of the most important medicinal plants in traditional Chinese herbal medicine. So far, it is fairly unknown in Europe and the United States as a medicinal herb and has mostly been used as an ornamental plant. 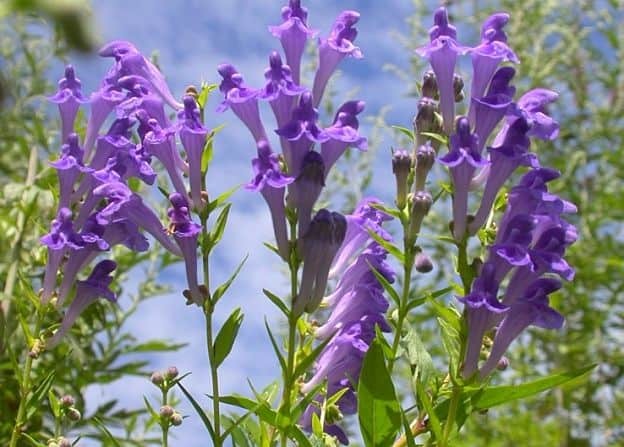 Chinese skullcap has shown anti-arthritic and anti-inflammatory properties, making it useful as an herbal arthritis treatment. The herb is a potent antioxidant, which may make it helpful in preventing heart disease and limiting the damage to the heart following a heart attack. Chinese skullcap may even have anti-cancer properties and could be especially helpful for bladder and liver cancer, but more research is needed to confirm this alleged effect. It also has antihistamine properties that could make it a useful herb for treating asthma and allergies such as hay fever. In addition, the herb could prove useful as an herbal treatment for hepatitis. 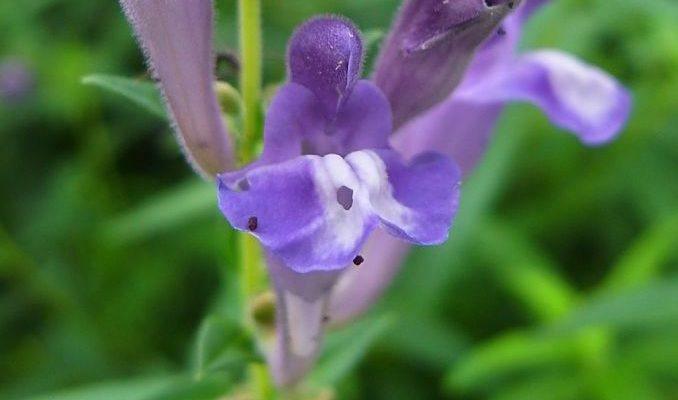 In traditional Chinese medicine baical skullcap is used to treat dysentery, the common cold, irritability, diarrhea, infections accompanied by fever, urinary tract infections, gout, jaundice, nosebleed, vaginal bleeding, abdominal pain and redness of the eyes and face. This herb is often combined with other medicinal herbs to combat high cholesterol and triglycerides, high blood pressure, allergic diseases and inflammatory skin diseases. 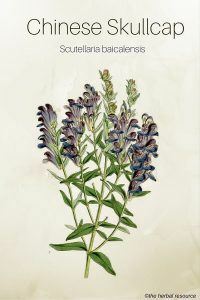 Chinese skullcap also has shown aspirin-like anti-inflammatory qualities. 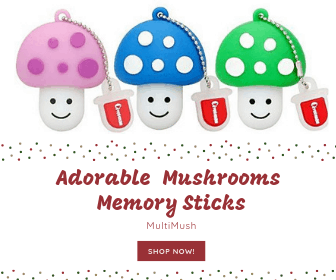 This root is mostly available in bulk powder form or as capsules. When using the capsule form then follow the manufacturer’s instruction. Use 5 to 15 grams of the powdered root added to 1 cup of boiling water to make a tea. The Chinese skullcap root is usually decocted but it can also be fried or cooked whole to treat various disorders. Chinese skullcap is considered safe at therapeutic doses. The safety of this herb in women who are pregnant or nursing and small children is not yet established. People with severe liver or kidney disorders should not use it. This herb may interact with cyclosporine (a drug used to prevent organ transplant rejection). Tierra, Michael & Lesley Tierra: Chinese Traditional Herbal Medicine. Vol. 2. Materia Medica and Herbal Resource. Twin Lakes, Wisconsin. Lotus Press 1998.